In Full Bloom and On Gossamer Wings are just a few of my favorite sets on the retired list. 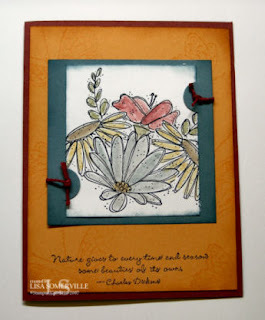 This is one of the cards that will be featured at my Adios Amigos Class. Don't forget you can only purchase the Retired Sets through June 30.